Cheap fungus! Spread the word! 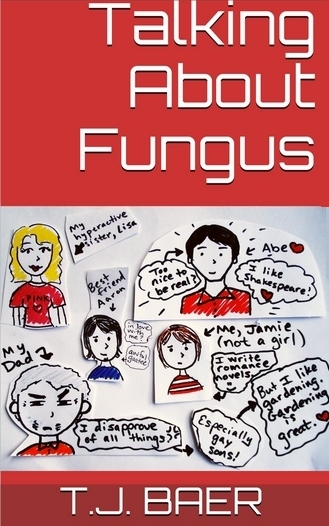 In honor of Pride Month, I’m pleased to announce that my first novel, Talking About Fungus, is now available for only 99 cents in Amazon’s Kindle Store! 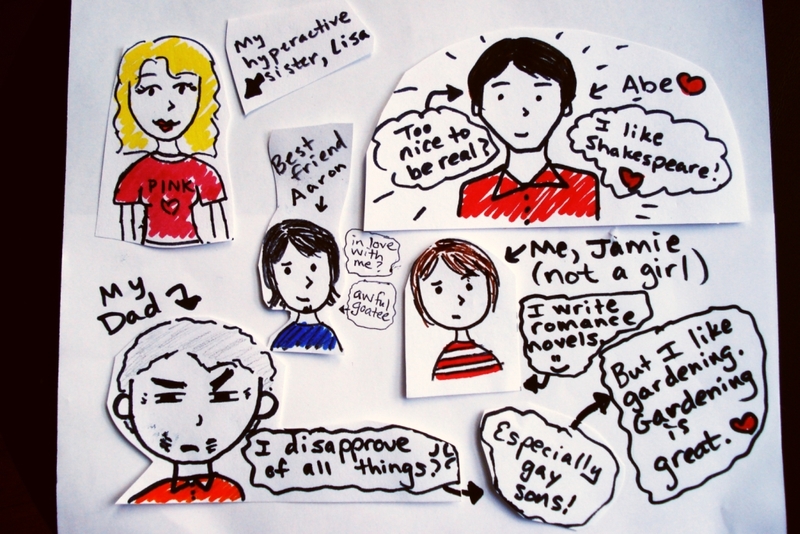 Jamie knows by now that breaking up with a guy is not the end of the world. After taking a few deep breaths and giving a pair of his ex’s underwear to the cat to shred, he’s prepared to forget all about ole What’s-His-Name and get his life back in order. Warnings: Strong language, sexual situations, disparaging remarks toward goatees. The book has also been cleansed of its unholy typo infestation (wherein MS Word spell check for some reason changed “pink-a-holic” to “pink-a-Hollis,” because of course), and features many other wonderful things like words and punctuation and more words! Wow! So, head on over to Amazon and pick up a copy – the Pride Price of 99 cents will stay in effect until the end of the month, so you have until then to purchase a copy and insist that everyone you have ever met likewise purchases one. Now go, my pretties. FLYYYYYYY to Amazon and BUYYYYY~~~!